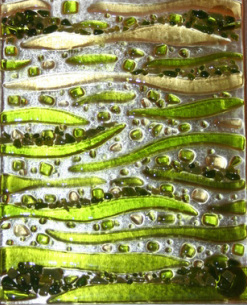 ways using the process of fusing glass. Join us for a fun and relaxing get away, working with fusable glass. You will be working hands-on to complete a glass project of your own. Come alone, bring a friend to a class or get your own group together to have your own private class. Class size is limited to 6 students. Preregistration and payment is required for the class. Please call ahead to register! This is a "Cut Your Own Christmas Tree Farm Experience"